Before we get started, I have a question for you. What’s the most important function of your website? Think about this answer for a few minutes, because it has everything to do with tracking conversions. Why did you (or your organization) create the site? What is it supposed to do? 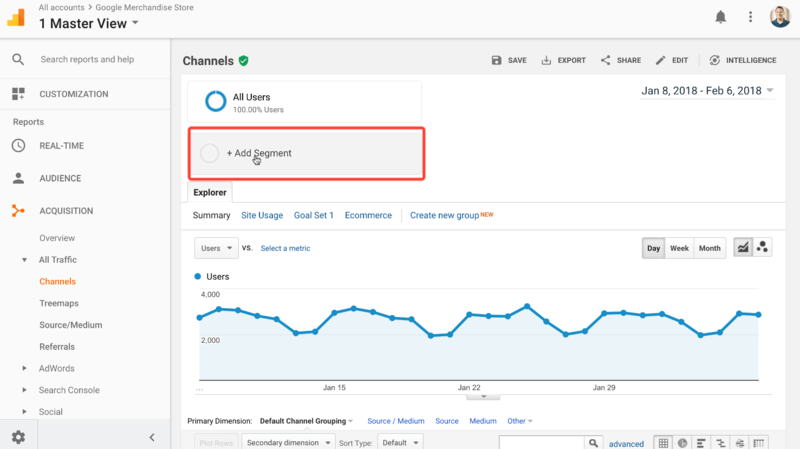 Most of us don’t consider these questions when we set up our Google Analytics tracking, and this is a mistake. 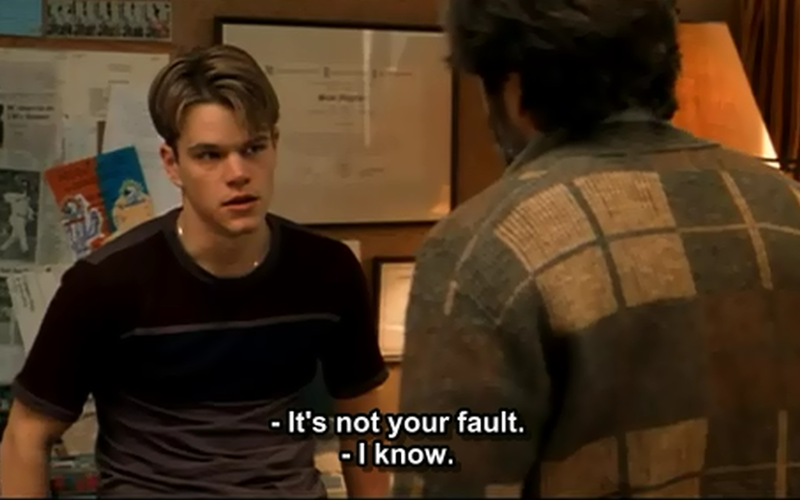 But I’m here to tell you, Will Hunting, that it’s not your fault. 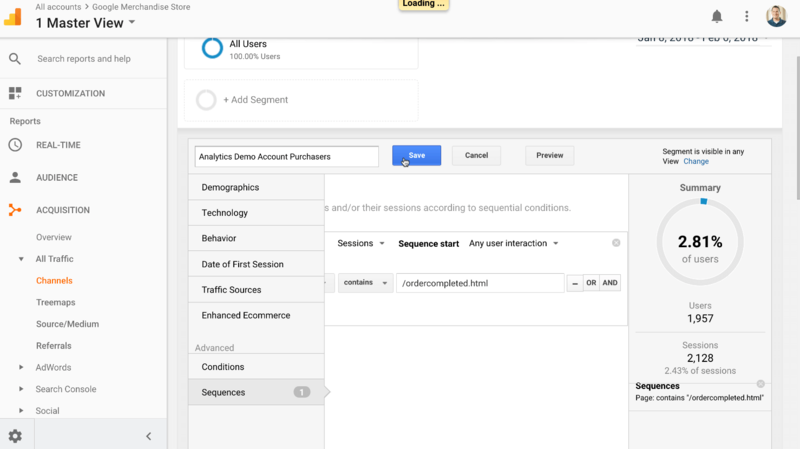 Setting up a Google Analytics account is super easy. So easy that we think we are done in just three steps. What Google doesn’t tell you? Want to find that answer retroactively? It’s frustrating, but it’s not hopeless. What do you do when you realize you don’t have conversion tracking in place for your website? 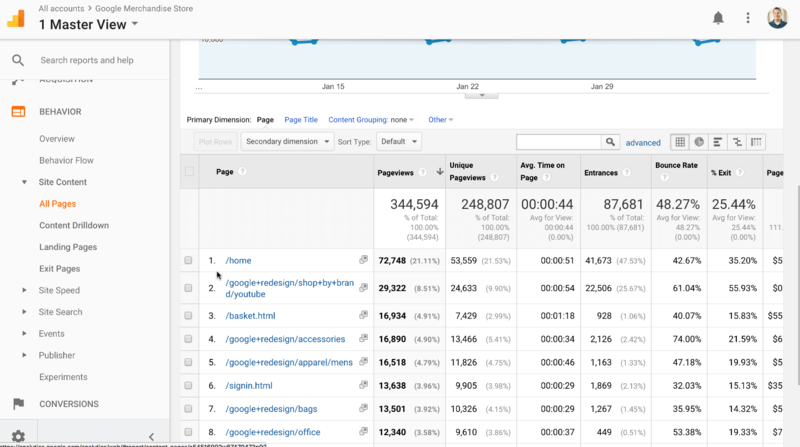 You can fix this problem moving forward using Google Analytics goals. And you can measure your past conversions using our process for creating retroactive goals! 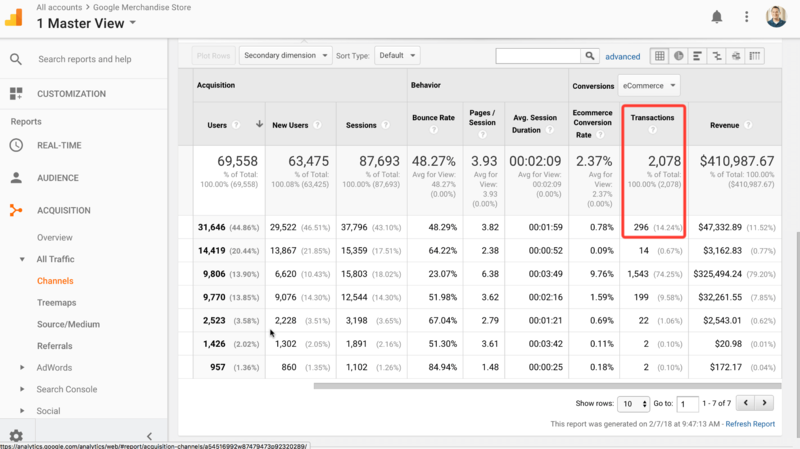 In this post and video, we’ll teach how to set up conversion tracking in Google Analytics. 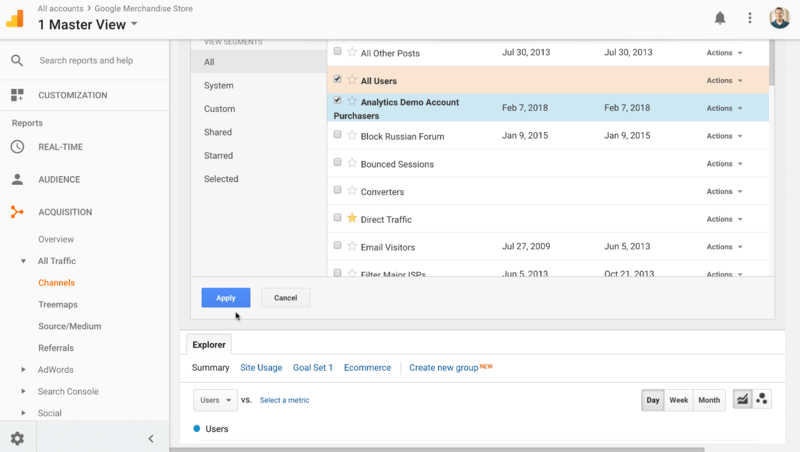 And we will teach you how to use our Google Analytics time machine to create retroactive goals. Retroactively estimating your website’s goals will give you a baseline for future measurement. Setting up new goals will help you measure your website’s performance moving forward. – Do you sell products direct to consumers via e-commerce? – Are using your site to generate leads? – Do you only publish content to share information? Most websites fulfill both commercial and informational functions. Your website’s purpose defines how you tell Google Analytics to track your marketing efforts. Remember, Google will tell you that setting up your analytics account only involves a three-step process. 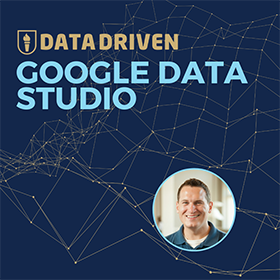 They ask you to create an account, embed your tracking code, and start looking at your traffic. But they leave out the most important step! 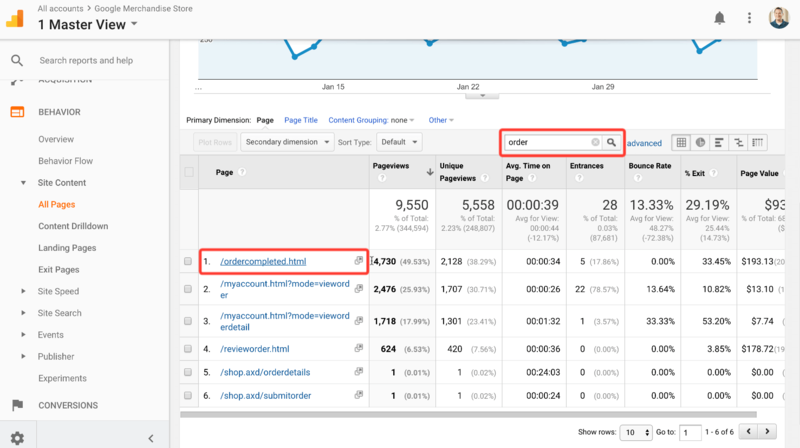 Google doesn’t tell you that you need to let Google Analytics know your website’s purpose. 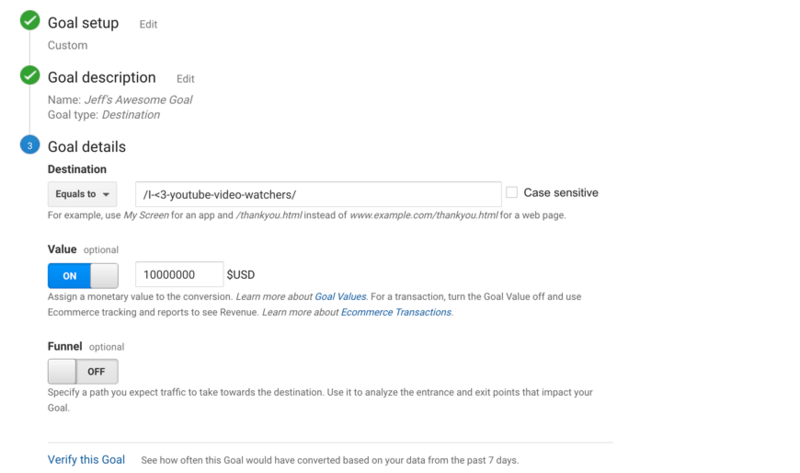 Goals are how you let Google know your website’s purpose and objectives. 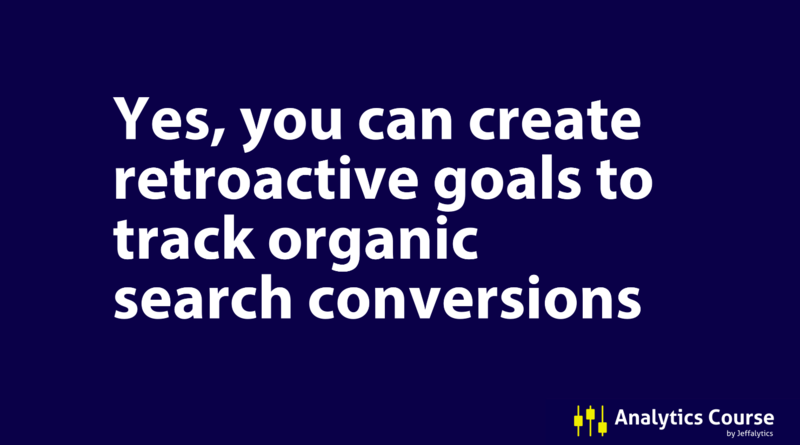 We can use Google Analytics goals to measure all types of conversions on your website. 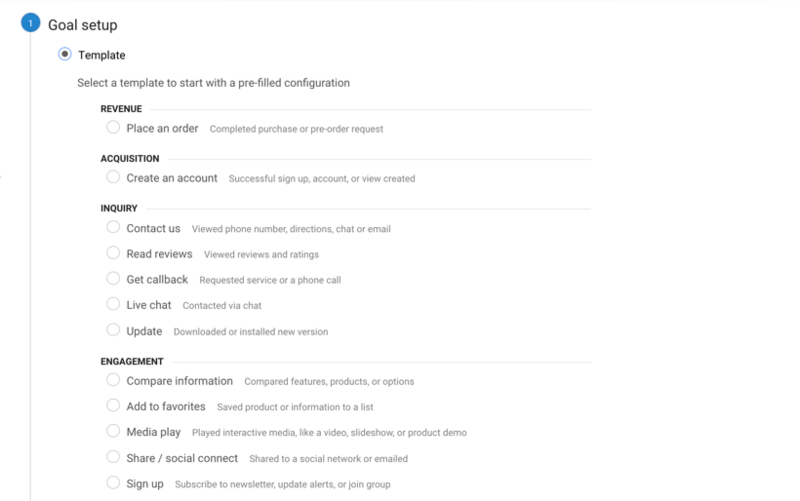 We can track purchases, form submission, email opt-ins, etc. 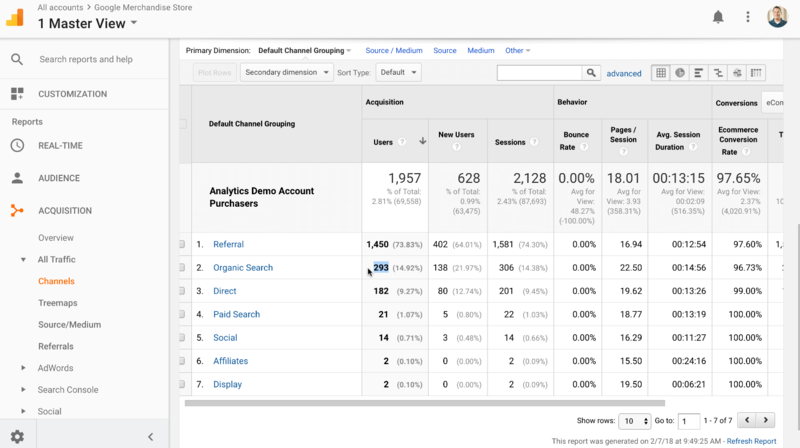 Telling Google your goals is how you effectively use Google Analytics to track conversions. Setting up goals is pretty straightforward. It involves a simple three-step process. You can choose a goal from Google’s templates, or create a custom goal. For our example, I’ll create a custom goal. In this example, I am creating a destination goal. This goal will track how many visitors reach a specific URL on my site. I am creating a fake goal to track people that go to a page on my site with all my YouTube videos. (I don’t have this page set up yet, but maybe I’ll create it in the future). So, I’ve entered a fictional URL where I would embed my YouTube videos as my destination. You also want to assign a value to your goal. Because I love my YouTube viewers, I’ve decided they are worth 10 million dollars each. But I’m a professional. You should not put in such an excessive goal number. I would recommend you pick a goal that has a more accurate value. Let’s say you know each of your email subscribers is worth $2 to your business. Then you could assign a $2 value to the goals you create for your email opt-ins. That’s a quick overview of how you set up goals. You define what you need to track. 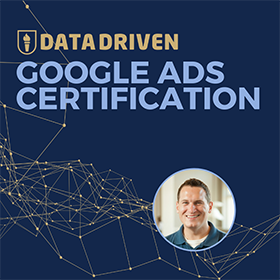 You tell Google which type of user interaction is equal to a goal completion, and you assign a value to your goal. Now that I have our course promo out of the way let’s pause here. If you’re not tracking your website’s purpose, PLEASE, go set up your goals. 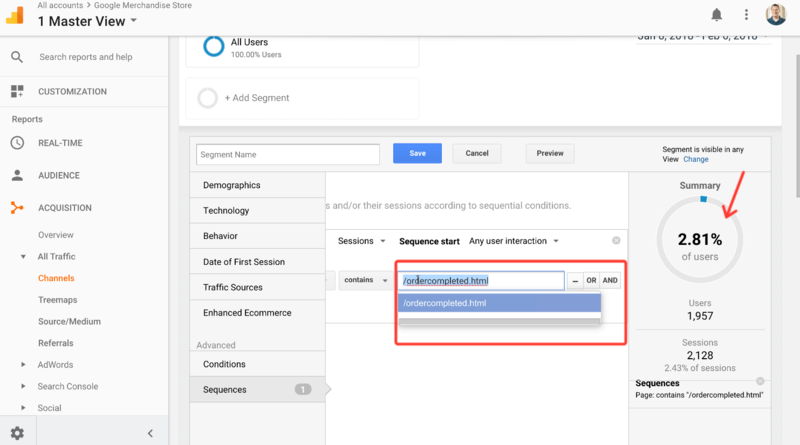 Do this before you do anything else with Google analytics! Ok – but what if you don’t have goals in place? Well, this happens all the time. Why? 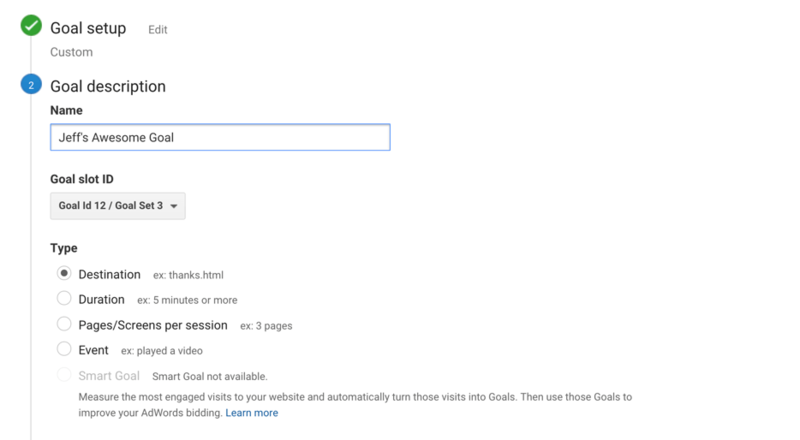 Because Google doesn’t tell you that you need to set up goals to track your conversions. And if you don’t have goals in place, you might find yourself wondering about your website’s past performance. You might have a question like Dieter, from our Analytics Course. Dieter is trying to work on an Analytics Account that didn’t have goals in place. He needs to figure out how much of the sites organic search traffic has converted into sales. 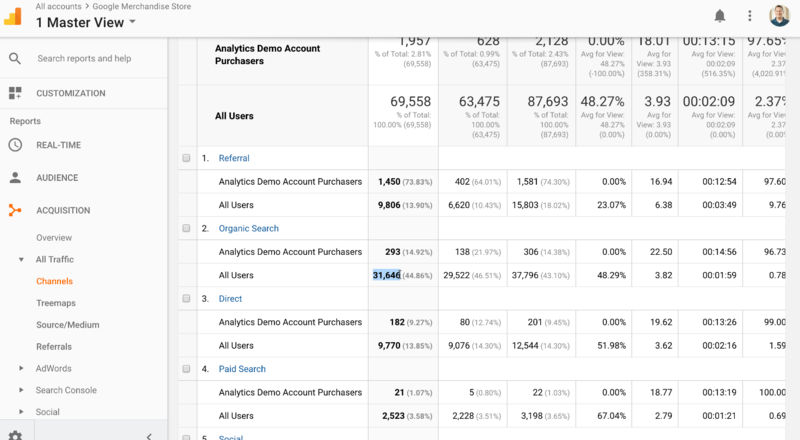 To show you how to do this I’ll use the Google Analytics demo account. This account already has conversion tracking in place. But we can still create a retroactive goal. We will also be able to see how accurate our retroactive goal is against the current data in this account. The first thing we need to do to set up our retroactive goal is to find our success page. We need to know the URL visitors land on when they’ve completed our goal, which in this case is an order. To find our success URL, use the behavior report. Then select “site content,” and choose “All Pages.” Next, we’ll do a table filter on the word “order.” I chose “order” because this word is associated with the process of completing a purchase. From the report, it looks like ordercomplete.html is the thank you page we need to track. We’ll copy this URL so we can use it in our next step. It’s important to note that the reports display 2,128 unique page views of our success URL. We can check this number against the total number of transactions in the channel report. It’s not the same, but it’s pretty close! Next, we need to create a new segment. In our new segment, we’ll select “Sequences.” Then, tell Google the page needs to contain our URL – ordercomplete.html. Once we create the segment, we can see the percentage of users that reached our success page. The percentage exactly matches the e-commerce conversion rate we saw in our other reports – 2.81%! With our new segment applied to the data, we can see where our conversions came from. About 14% of conversions were the result of an organic search. 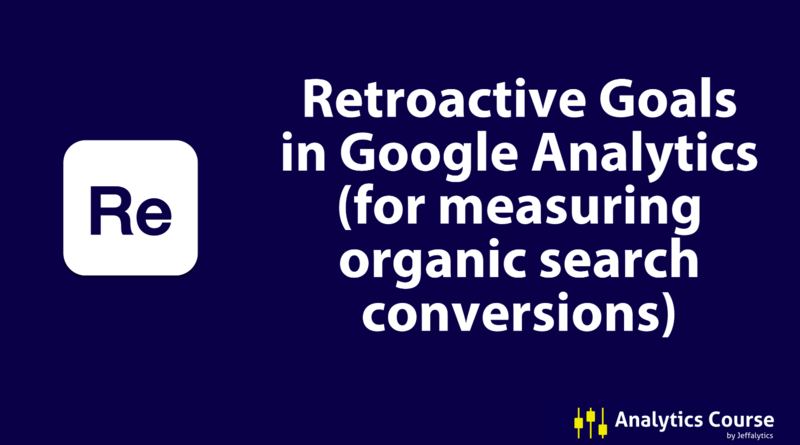 Now we want to add in all users so we can retroactively calculate our organic search conversion rate. With the all users segment applied we can see that 293 users out of 31,646 converted to sales. The product of 293/31,646 is our organic search conversion rate. Because we used a backdoor process to find our conversion rate, this number isn’t exact. But it’s a solid retroactive estimate. Find the URL people land on when they’ve converted on your site. Typical success pages include “order complete” or “thank you.” Find and copy the URL string so you can use it to create your segment. Build your advanced segment. Add your success URL to your segment sequence. This step will show you your total number of conversions. Compare all traffic to your advanced segment. Then, do some simple math to calculate your conversion rate. Your advanced segment/All Users in your Organic Search channel = your organic search conversion rate. The process we just walked through will work for creating your retroactive goal 95% of the time. If you don’t have a defined thank you page? Then I’m sorry to say retroactive goals probably won’t work. Need more help with retroactive goals? Leave a comment below If you’ve worked through this process, but are still struggling. If you followed our steps, but your retroactive goal isn’t working, let us know. Comment below, or sign up for analytics course and post in our forums. We’ll see if we can help you troubleshoot your problem. 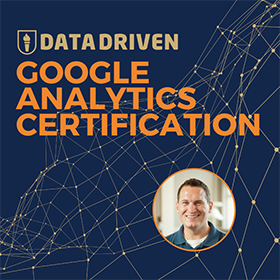 And if you want a lot more information about tracking conversions in Google Analytics, join us in Analytics Course! This post and video was episode 31 in our 90 Day Challenge digital marketing series. The easiest way to join the 90-day challenge is to subscribe to our YouTube channel. YouTube will send our subscribers weekly emails about all the videos we published over the past week. Want to know about each video as soon as it comes out? Sign up for 90-day challenge email newsletter. The newsletter will be the best way to make sure you don’t miss any of the content.